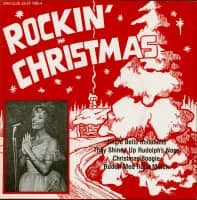 Various Uptight Tonight - Ultimate 60s Garage Coll. 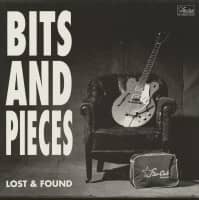 Various: Uptight Tonight - Ultimate 60s Garage Coll. 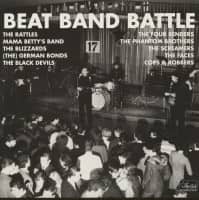 (2005/BIG BEAT) 26 tracks with 20 page booklet The Ultimate 1960s Garage Punk Primer 26 Rockin' Tracks Loaded With Raunch, Raging Hormones And Reckless Abandon. 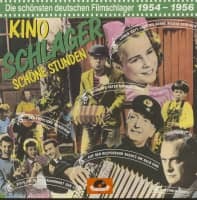 Artikeleigenschaften von Various: Uptight Tonight - Ultimate 60s Garage Coll. 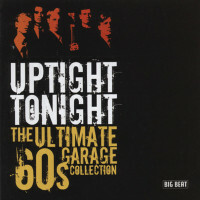 Albumtitel: Uptight Tonight - Ultimate 60s Garage Coll. Kundenbewertungen für "Uptight Tonight - Ultimate 60s Garage Coll." 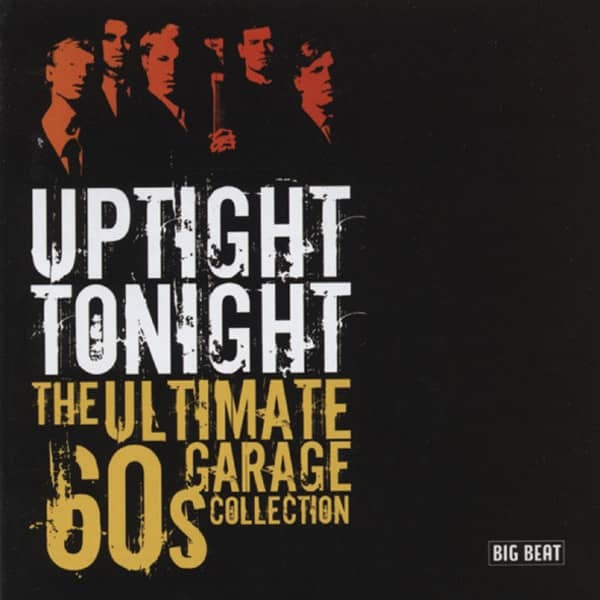 Uptight Tonight - Ultimate 60s Garage Coll. 04 Where You Gonna Go?